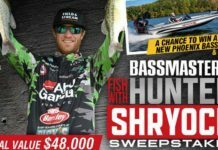 Enter the My Grizzly Fishing With A Mission Instant Win Game & Sweepstakes now through July 31, 2018 for your chance to win a Carolina Skiff 24 Ultra Elite with 200 HP Motor and trailer valued at $68,068 or Z520C Ranger Cup with Mercury OptiMax 250 Pro XS and trailer valued at $67,995 or one of 895 instant win game prizes. 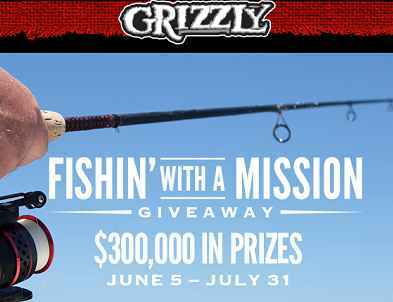 When To Enter: The MyGrizzly Fishing With A Mission Instant Win Game & Sweepstakes entry begins on June 5, 2018 and ends on July 31, 2018. 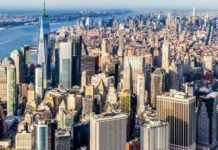 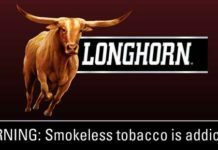 Entry Limit: One entry per person each day during the sweepstakes entry period.